Sometimes a lost gold mine offers up more than just gold. And sometimes a secret should remain a secret. 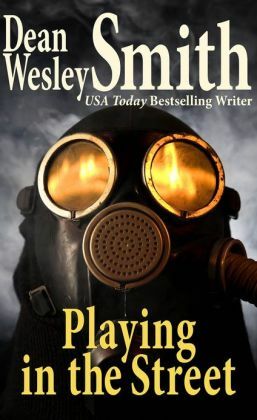 A science fiction short story by bestselling author Dean Wesley Smith that ranges from early Idaho to the future, telling the story of family and a lost gold mine.